There is something very recognizable about the Chesterfield Armchair. 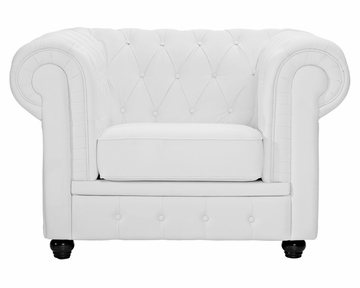 While fashioned with a tufted back, and large rounded arms, the most distinctive aspect is arguably the deep buttons. Their careful positioning throughout helps portray both an aristocratic and settled feel at the same time. 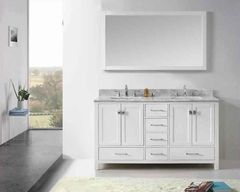 First named in 1900 after the Earl of Chesterfield who commissioned it, recognize the ability to join individual elements as you completely inspire your room.